Vinyl siding is one of the most affordable and stylish house exterior. The reason that so many people choose vinyl siding is that it is weather proof, chemically treated and is a form of siding which comes in various colours. 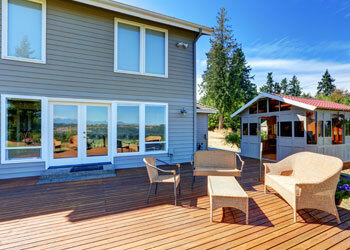 Building Service Company is a family owned company which deals with vinyl siding installation in Federal Way, WA. Established in 1974, we have specialized in vinyl siding installation and siding repair. A siding contractor is whom you would call to install sidings. But how do you choose the right siding contractor? First, is important that your siding contractor fits your budget and your time line. Also, you should ensure that your siding contractor is only installing premium products such as premium vinyl siding. It is also essential for a siding contractor to have years of experience and training; most importantly, should ensure flawless installation to have a happy client. 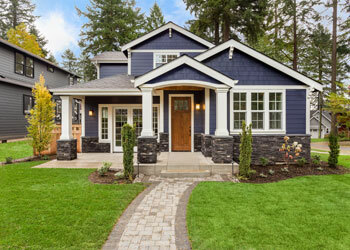 To have become one of the best siding contractor companies in Federal Way, we have mastered the art of siding installation and understand the importance of customer satisfaction. Siding protects the exterior of your home from rain, sun, snow and other elements. Siding adds a sense of aesthetic beauty to your house. 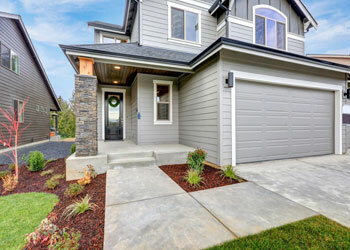 Many people have started installing siding in the Federal Way area to protect their home from moisture and other external factors. If your old siding has started to bend of crack, it is time to get your siding replaced. If you start to see molds or green spots on your siding, this is yet another sign that it is time for repair or replacement. Timely repair can prevent sky high bills in the future. If you are looking for a company for siding replacement in the Federal Way area, then Building Service Company should be your first choice. Call us on (206) 430-1927.